Hello friends. 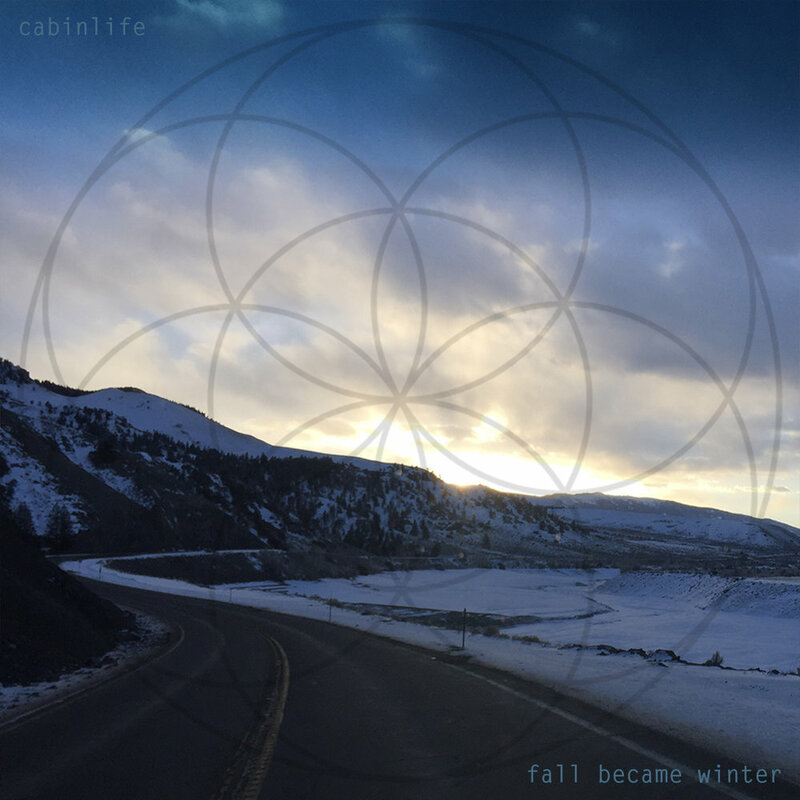 For a limited time the new Cabinlife EP is free to stream and download. I hope you find some pleasing come-down sounds. Sending big love.